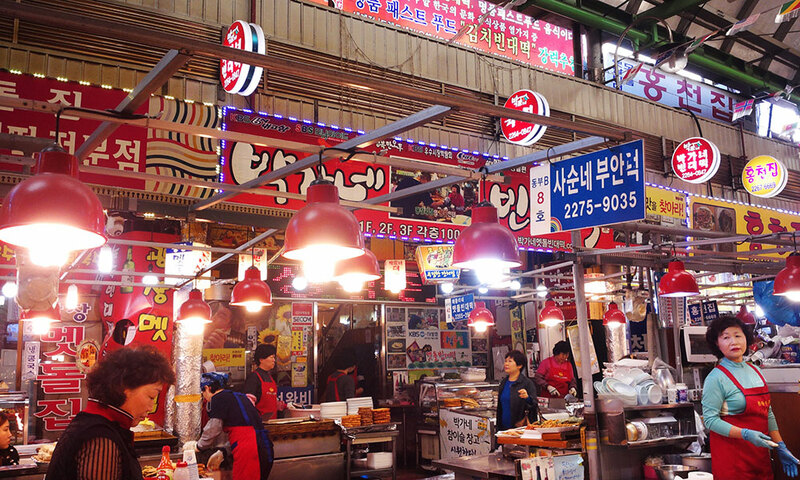 Are you looking for the best Seoul markets to visit? 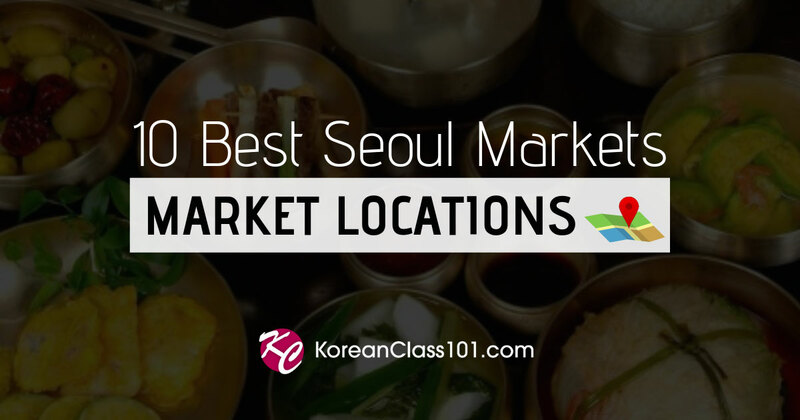 Then continue reading this article, because we’re going to introduce the top ten famous Seoul street markets so that you can enjoy trying our local Korean food right away! 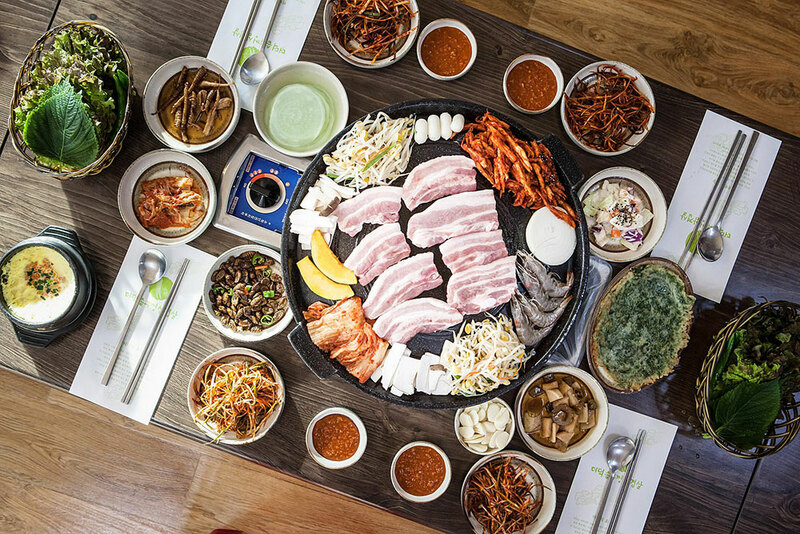 You’ll also find some must-eat restaurants in Seoul on this list! 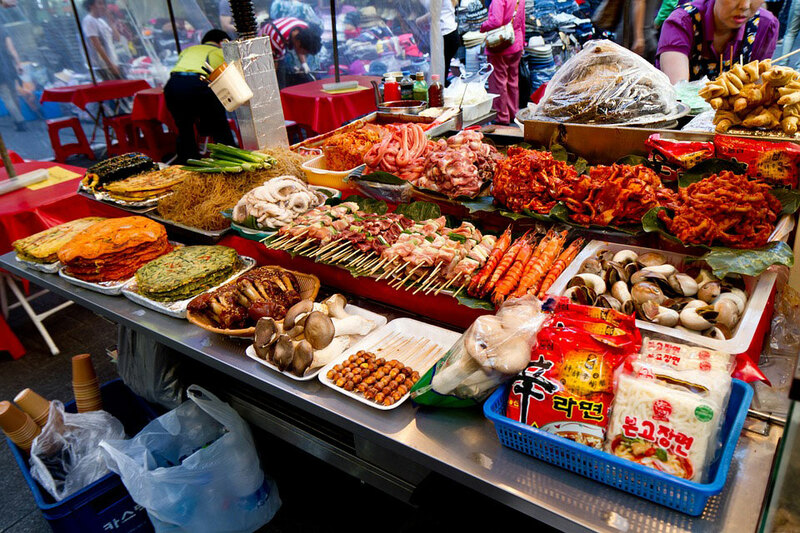 When Koreans think of the famous Korean street market in Seoul, 광장시장 (Gwangjang market) is the first thing that comes to mind. This place is well-known by locals, and of course by tourists. The market has been open for more than 100 years, and you’ll instantly love the place because of the atmosphere and the vibe from the people in the market. Further, this place gives off a very vintage feeling. Just go around the market and feel free to take a seat if you find a spot for dining. The price is affordable as well and only cash is accepted, so prepare some cash before heading to this market. ※ Click the links below for more information about the food. ※ Click the names below to check the locations. This place was introduced in a very famous TV show called “I Live Alone” and since then this market has become a lot more popular. This is a very local place (perhaps not known to tourists) so if you want to blend in with the locals, this place is a must-go. If you’re into vintage style, then 서울 구로시장 (seoul gurosijang) is a must-go spot in Seoul. 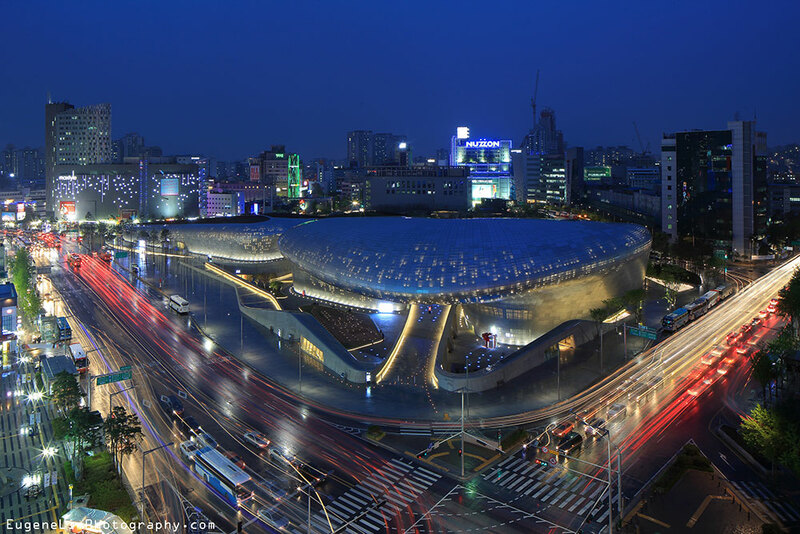 It has a mixture of past and modern style and is famous for selling clothes, foods, tools, and ingredients that you can hardly find in any other supermarkets in Seoul. 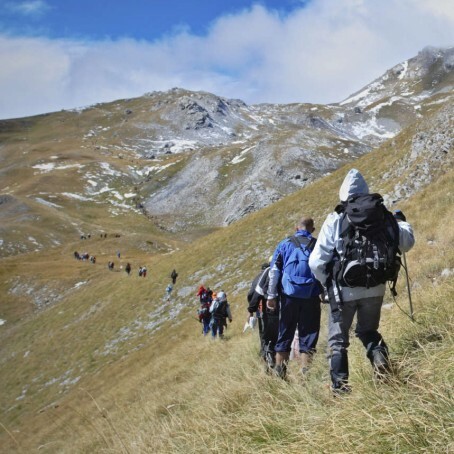 Want to go treasure hunting? Then you must go to 서울 구로시장 (seoul gurosijang)! This place isn’t listed on Google Maps, but it’s very easy to find. 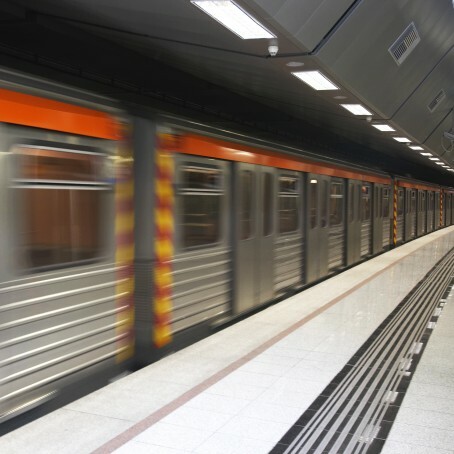 The place is located between exit 3 and 4 from 경복궁역 (gyeongbokgungyeok) or “Gyeongbok station.” In addition, there are signs in different languages explaining where to go so you won’t get lost. This place is great for trying different kinds of traditional Korean foods and drinks at an affordable price. Do you want to experience a glimpse of what young local people have for dinner with their colleagues or friends? Then try this place. 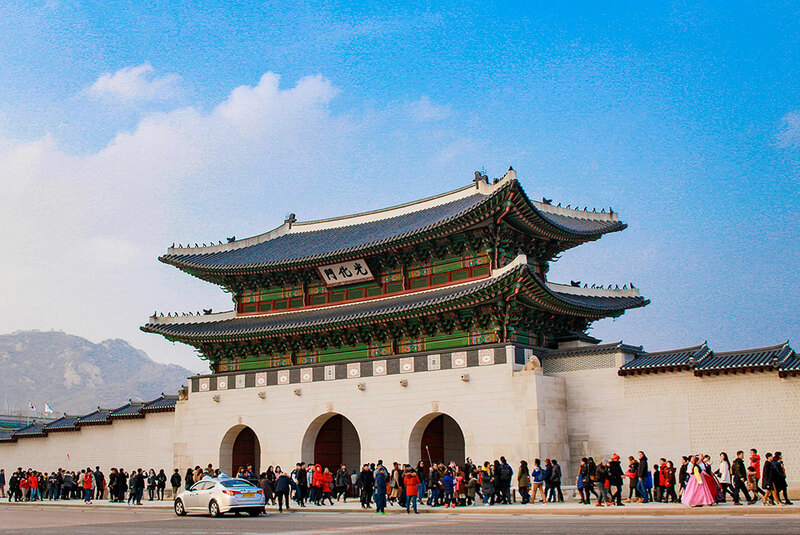 Three different markets are congregated in this market, so you can buy souvenirs for your friends, buy clothing for yourself and others, and most importantly, eat traditional Korean foods. Also, since this place is well-known by many tourists, information is available in four different languages so you won’t have any problem getting around this market. 동대문시장 (dongdaemunsijang) is the must-go place if you love going shopping. 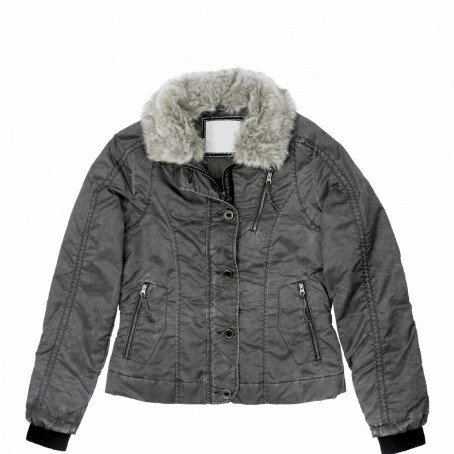 You can negotiate prices and even enjoy shopping in the late evening. 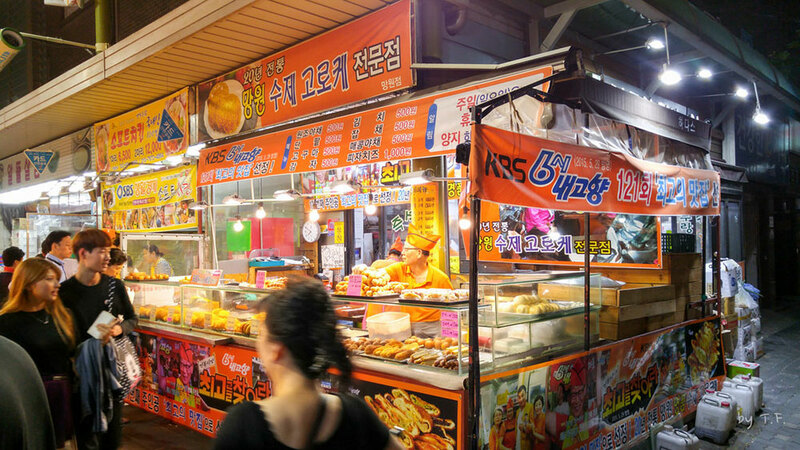 There are many street foods around the shopping mall and many shops are located in this area. 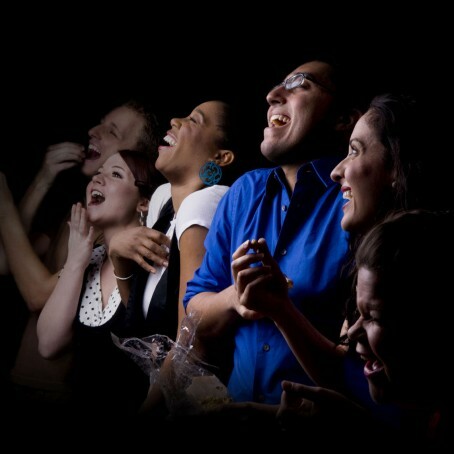 In addition, you’ll see many free events such as dance competitions for entertainment, so don’t miss out on this. If you’re into health, then this place is a must-go. It was built in 1960 and is specialized in selling all sorts of ingredients for oriental medicine. It’s the biggest ginseng market in South Korea. 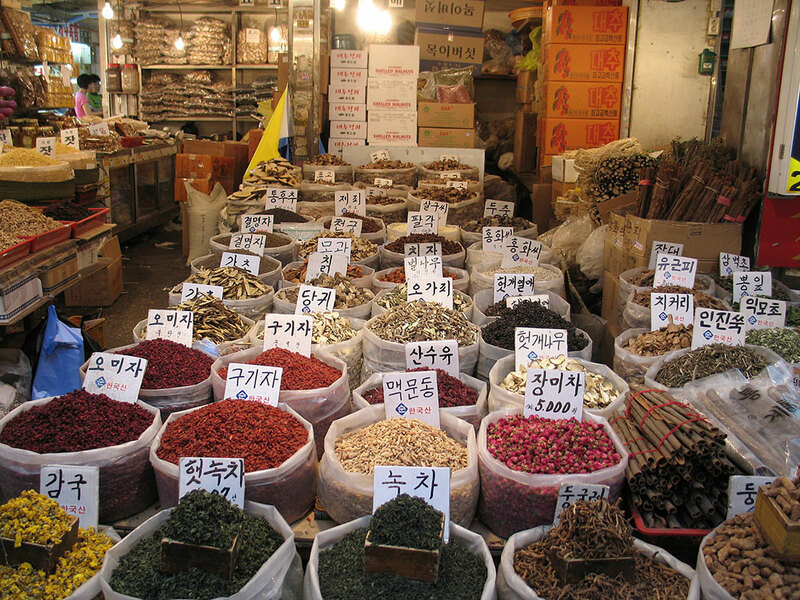 If you’re interested in oriental medicines, then you can try to visit 한의약박물관 (hanuiyakbangmulgwan) or the “Herb Medicine Museum” to learn about herbs in detail. Also keep in mind that 오미요리연구소 (omiyoriyeongu) or “OME Korean Cooking Class” organizes cooking classes, using different herbs. At 방산시장 (bangsansijang), you can buy many DIY materials such as wrapping paper, baking tools, and candles. If you’re into buying tools or any ingredients to make candles or soaps with, this place is the best market to go to, since the price is more affordable than other places. There’s a very famous restaurant here which has been open for more than sixty years that makes ox bone soup. Also, there’s another famous restaurant which has been open for more than fifty years and this restaurant makes noodles in cold soybean soup. So try them out too. This market has been open for more than 600 years and therefore many tourists from around the world visit this historical market in Seoul. The great thing about this place is that you can compare different products and prices freely and you’re able to buy stuff at a reasonable price. 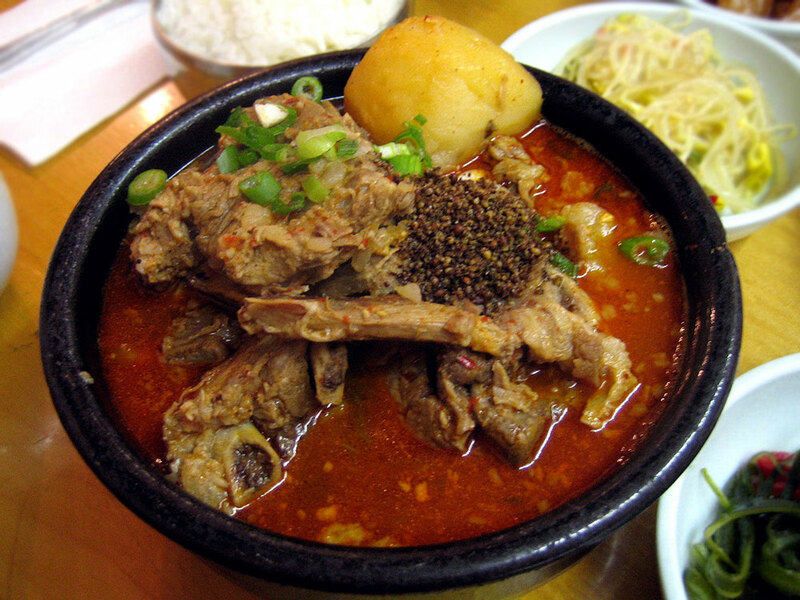 Since the Seoul Olympics in 1988, 갈치조림 (galchijorim) or “simmered largehead hairtail” has been the most popular dish at this market, so try it out when you can. 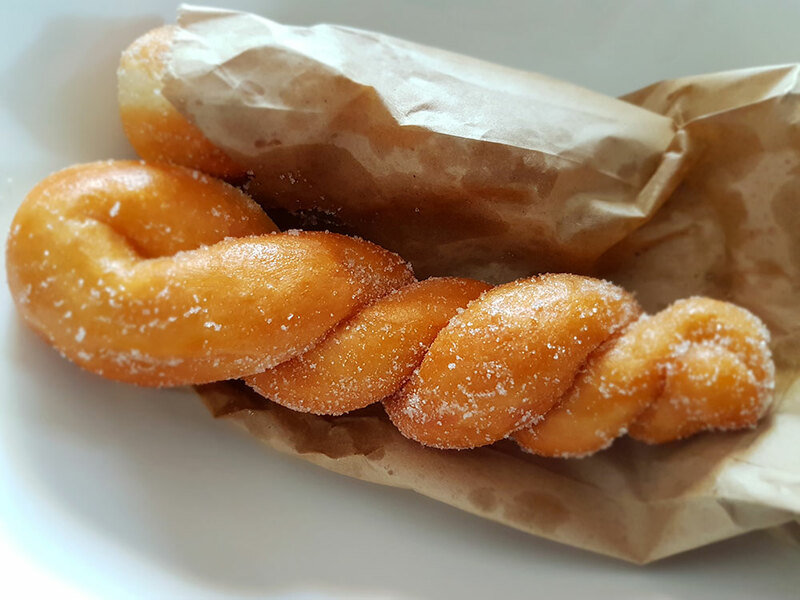 You’ve also learned about must-have Korean street foods and Seoul market locations. So now, let’s try to learn some useful Korean phrasesyou can use in a market in South Korea. These are basic phrases, so if you want to learn more, feel free to visit KoreanClass101. We have many free lessons on how to order at a restaurant. 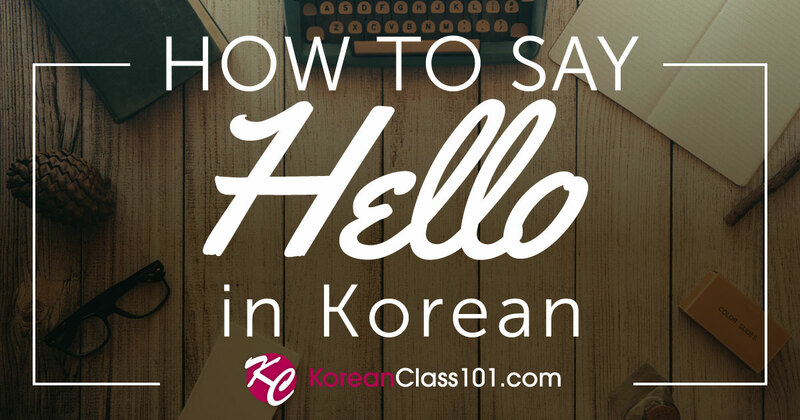 How Can KoreanClass101 Help You with Korean? 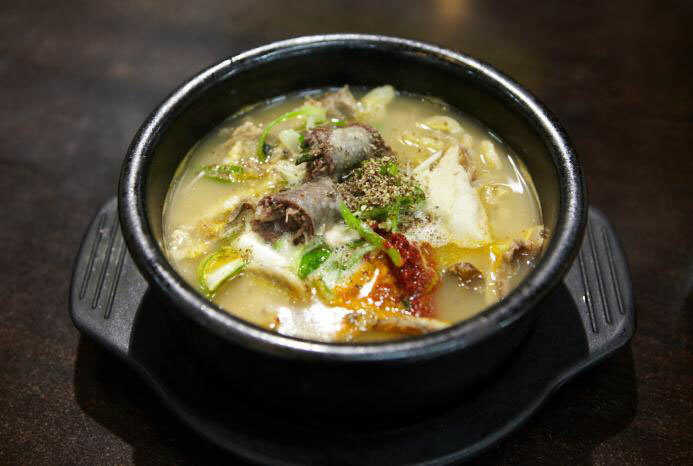 We hope you enjoyed reading our Seoul Market Guide and hope you have a great time trying different kinds of traditional Korean food in Seoul. Got some questions about grammar or Korean culture? 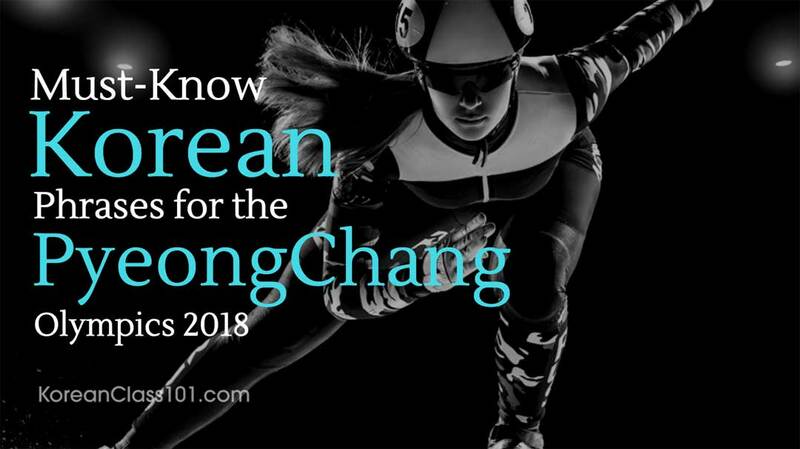 We have a forum page where you can ask a question to Korean natives. 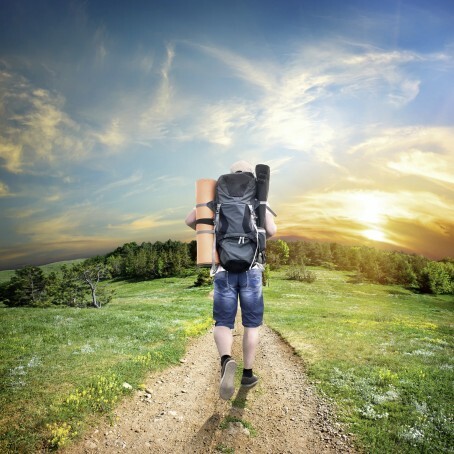 We hope you enjoyed reading this article and good luck with your Korean studies! If you have any questions, feel free to leave a comment below. 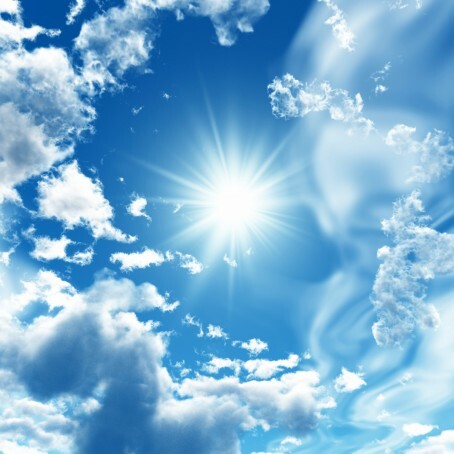 Summer is here and love is in the air! 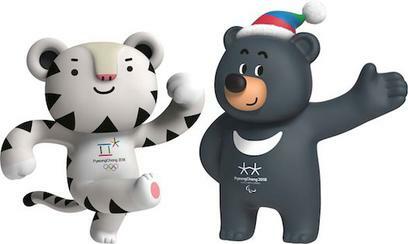 But are you going to be able to go on that date with that special someone… who only speaks Korean?! 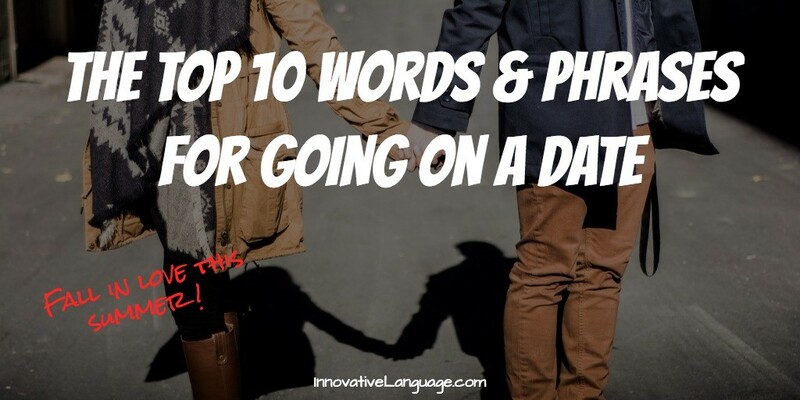 Step up your game with our Top 10 Korean words and phrases for going on a date! And don’t forget to sign up for a FREE (Yes, it’s a FREE account) lifetime account at KoreanClass101.com to further your skills even more! 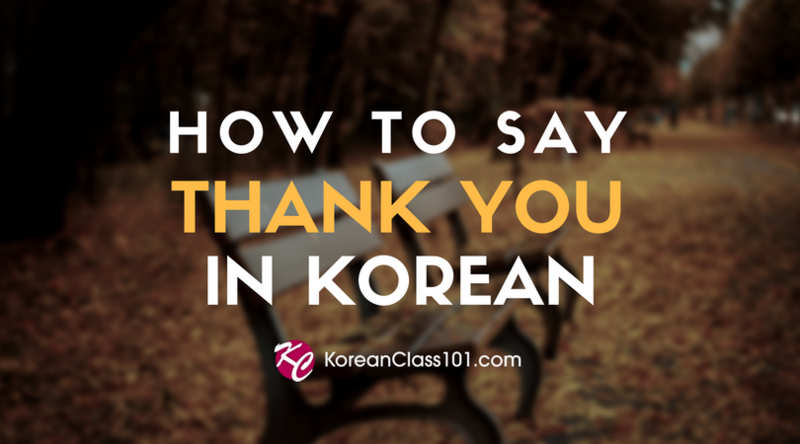 Click Here To Sign Up For A FREE Lifetime Account & Start Learning Korean In Minutes! Want More? Click Here To Sign Up For FREE Now! Become A Korean Master! 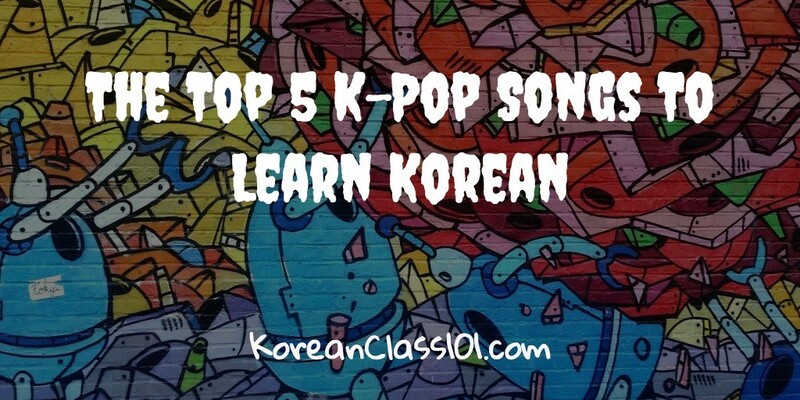 The Top 5 K-Pop Songs To Learn Korean! Can you learn a language just by listening to music? Probably not. However, while it would be illogical to rely solely on music to learn a language, it can definitely help! This is true for learning Korean. Click Here To Start Learning Korean Today! 1. Music can help you remember! Ever had a song stuck in your head? Music stimulates memorization naturally. So while you’re singing your favorite Korean pop song every night before bed, you’ll be working on your language skills at the same time! How’s that for practicing Korean? 2. Practice on the go! With modern technology, you can listen to music anywhere. The convenience of music is what makes it the perfect way to supplement your Korean language studies. On the bus, in a cafe, stuck in traffic…just turn on your car stereo or put on your headphones and go! 3. Learn about the culture! This is one of the coolest things about listening to popular music from Korea. You’re able to dive in and experience a piece of the culture first-hand. By doing this, you can familiarize yourself with the current trends, slang, idols and actors of Korea! 4. Bring life your studies to life! We all know that reading through notes can get boring, so why not spice up your studies a little? Music is fun and relaxing. Whether you want to dance on your bed to techno or unwind in your backyard to a soothing melody, nothing beats a study break that actually helps your studying. 2NE1 is one of the most popular K-pop groups around! Composed of three members, 2NE1 has been on the Korean music scene since 2009. The song I Love You features a smooth and catchy tune with a hook that is actually in English! This combination of Korean and English can be a great way for beginners to start learning through music. Similar to the previous song on the list, Hello also sports a simple English chorus. SHINee is one of the most respected boy bands in Korea, as well as Japan! This song is perfect for someone who is at a beginner level. This song is sure to help intermediate and advanced learners. Don’t be surprised if the beat gets stuck in your head for days, it’s THAT catchy! Though some of the lyrics can get complex, the words are always spoken at an easy to follow pace! This light-hearted song is sure to lift up your spirits, as well as help you learn Korean! One of the older groups on this list, Girls’ Generation debuted in 2007. Gee is comprised of simple and cheery lyrics that anyone can enjoy! BIGBANG might be the most popular group on the list and Fantastic Baby is one of their most popular songs. Like a few of the other songs on the list, English can be found in the lyrics, making it a comfortable track for beginners. Click Here To Start Learning Korean For FREE! 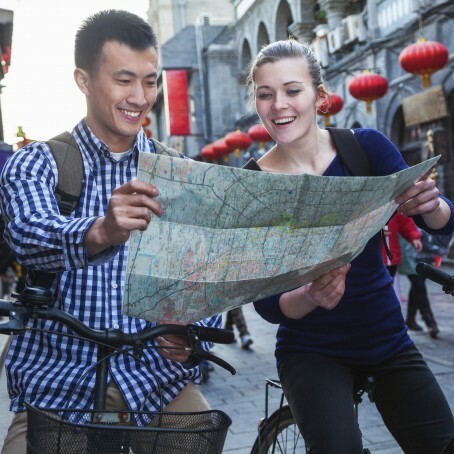 For more information, check out this blog post about the 5 Benefits of Learning a New Language. I am back in my hometown for 추석 (Chuseok) and as it’s expected each year, the trip back home isn’t always very easy, with all the people moving all together. But I made it back home safely. The bus ride took the time it usually takes - about 4 hours, and I arrived home at 4:00 am after taking a taxi from the bus terminal to my parents’ house. The bus fare from Seoul to Korea was around 22,000 won, and the taxi fare was around 6,000 won. The bus stopped at a service station for 15 minutes so that people can use the bathroom or get something to eat or drink. And here’s a video to show you what a 고속도로(express way) 휴게소(service station) looks like at night. This picture also happens to have been taken in 신촌, and 신촌 is not only a major entertainment district but also a neighborhood that are surrounded by four universities (연세대학교, 홍익대학교, 이화여자대학교, 서강대학교). And if you go near a univeristy in Korea on a weekend, you can easily see something like this. What do you think it is? Why would somebody do this? Where does it lead to? These *marker* lines are usually used for guiding people from the 지하철역(subway station) or from 캠퍼스 안(inside the school campus) so that they can easily find the right 술집(bar) or 모임 장소(meeting point) for a reunion. it’s the welcoming atmosphere that these lines can give the visitors that makes college student keep doing this traditionally. For your information, it is of course illegal to put something like this on the public road, but it’s just understood and forgiven in areas near universities. And it is actually quite fun making this although it takes hours and hours to finish one long line, and you always have to worry about the line getting cut somewhere in the middle, so you want to make sure that it’s securey fasten with duct tape. And you also put in some welcoming messages on pieces of paper too. And when there seems to be more than one occasion going on in the neighborhood on the same day (which is almost always the case) you also want to put in some info about where this line goes to, although this arrow right below doesn’t have any info of that sort. It says 이리 오슈 and 냉큼 오슈, which means “이리 오세요.” and “빨리 오세요” in standard Korean.